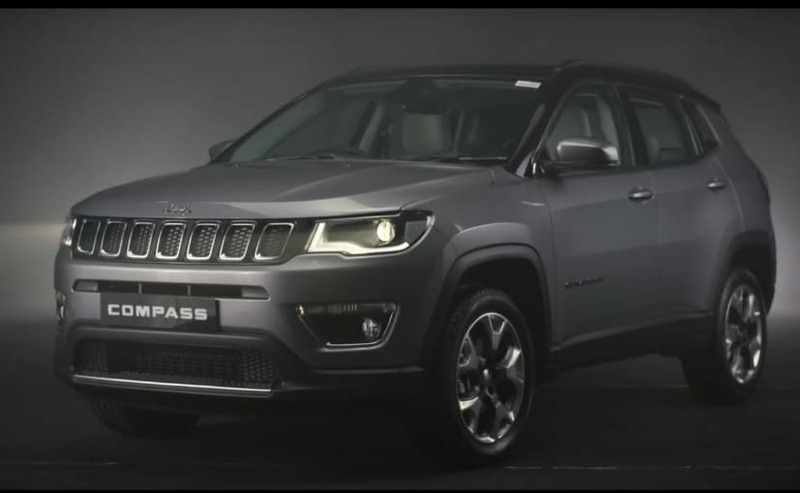 Jeep India has launched a new top of the line variant for the popular Jeep Compass SUV in India. The new variant, Limited Plus, gets 18-inch alloy wheels, a new infotainment system and a panoramic sunroof. Prices start at Rs 21.07 lakh (ex-showroom, Delhi). 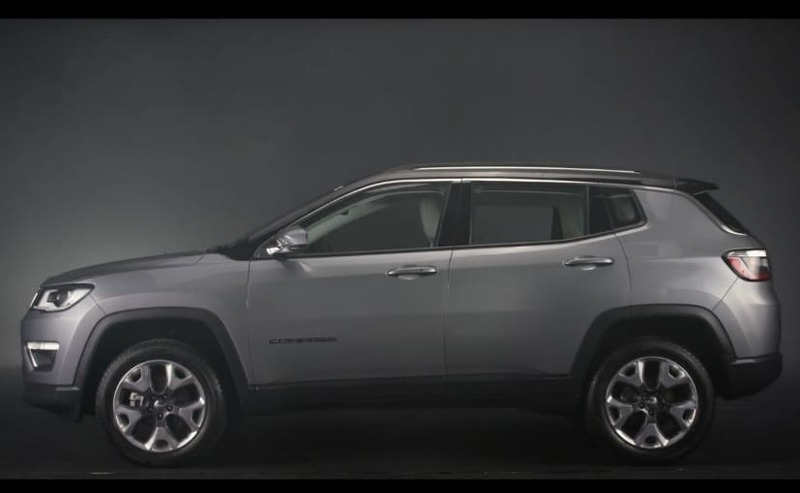 Jeep India has launched a top of the line and fully loaded variant of its popular Jeep Compass SUV in India. The new Variant, called the Limited Plus will be available with a petrol two wheel drive automatic or a diesel two wheel drive and four wheel drive manual. Prices for the Jeep Compass Limited Plus variant starts at Rs 21.07 lakh (ex-showroom, Delhi) for the diesel 4x2 manual. The Jeep Compass Limited Plus will get a host of added features over and above what you already get on the Compass Limited. The Compass Limited bookings are now officially open at Rs 50,000 and deliveries will begin across India in the first week of October. The Jeep Compass Limited Plus 4x2 Petrol Automatic is priced at Rs 21.41 lakh while the Jeep Compass Limited Plus 4x4 Diesel Manual is priced at Rs 22.85 lakh (ex-showroom). The biggest additions to the Jeep Compass Limited Plus are as follows. The new variant gets a massive panoramic sunroof, a feature that was absent in the Compass and one that Jeep did receive quite a few queries and requests for. The new Compass Limited Plus also gets a set of 18-inch wheels that are finished in a shade of black and polished aluminium. 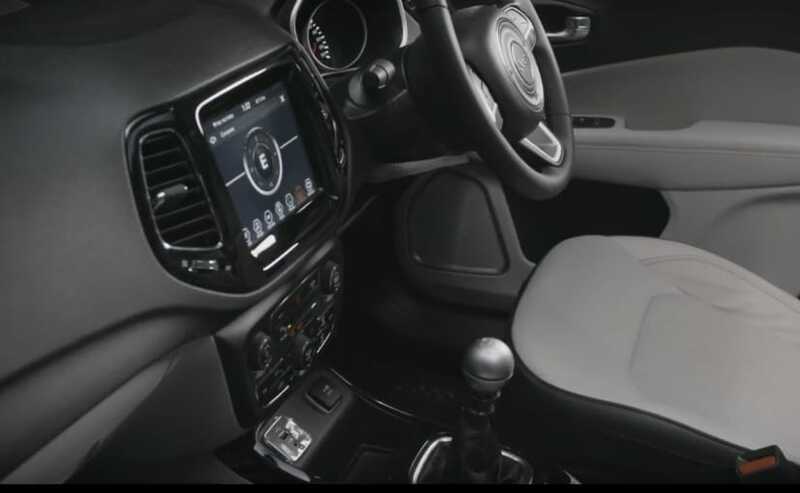 The new Compass Limited Plus also gets a brand new UConnect infotainment setup with a new 8.4-inch touchscreen. Apart from these features, the Jeep Compass Limited Plus also gets automatic headlamps, automatic rain sensing wipers and an auto dimming rear view mirror. On the safety front, the Jeep Compass Limited Plus gets 6 airbags as standard. Jeep has already sold more than 26,000 units of the Jeep Compass in India and this higher spec fully loaded version will help see a boost in sales. The much awaited Trailhawk variant though with the diesel automatic gearbox has been delayed to sometime early next year.